Continental, the worldwide premium tyre manufacturer and technology company, has been announced as the official tyre supplier of the Volvo Concept Truck project. The main goal of the project is to significantly improve the freight-moving efficiency of future trucks and reduce their greenhouse gas emissions. The project focuses on the complete vehicle, both truck and trailer. 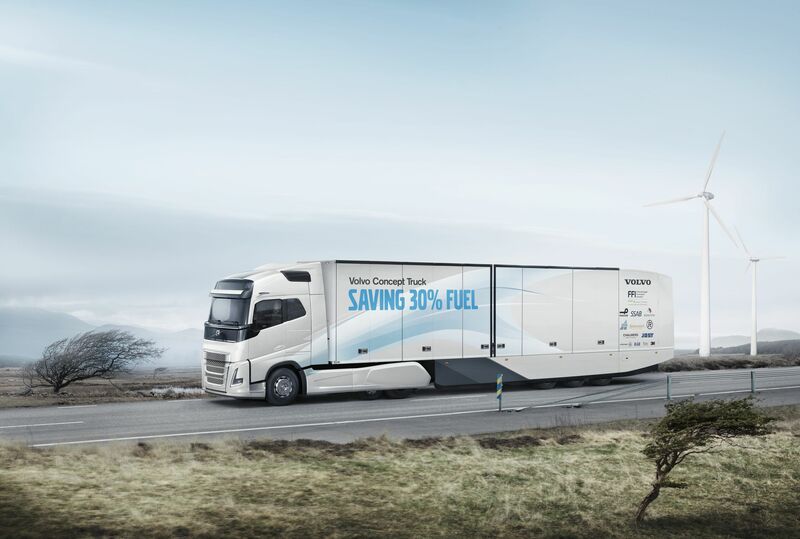 Volvo developers, together with other key suppliers, have looked at many innovative solutions to meet the project’s ambitious targets. As a result of the successful cooperation, the concept truck was equipped with Continental tyres 315/70 R22.5 for both steer & drive axles, while the trailer of the concept truck was equipped with 385/55 R22.5 tyres. Volvo Trucks and Continental work together in a long-established, close business relationship. The collaboration in the Volvo Concept Truck project underlines further the strong technological partnership between both companies.